Street food or is an integral part of Indian culture. Indians love the blend of flavors in their cuisines which we have here. Along these lines, many companies are coming up with an idea of food startups and food stalls. Now days, people don’t look for the ambience of the place, they look for some flavorsome delight. Keeping this in mind, Chatar Patar has come up with their very own idea of starting food stalls. 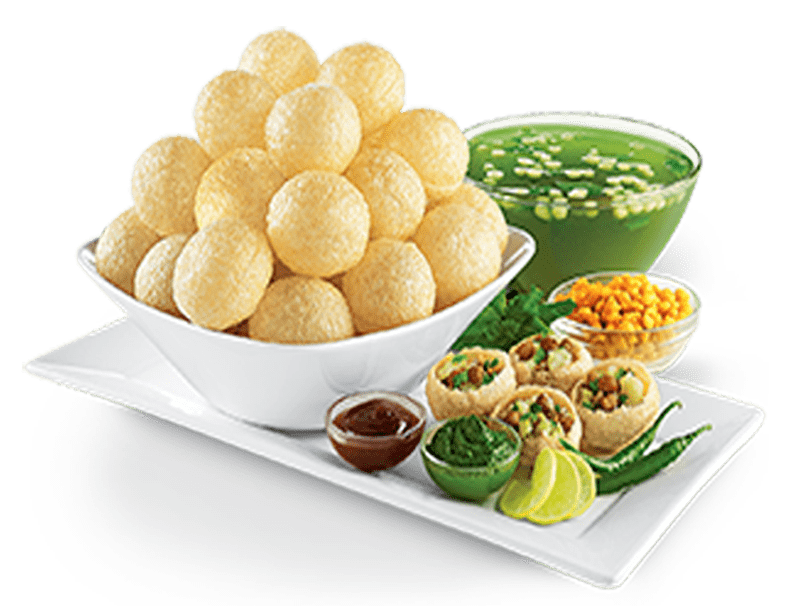 Their claim to fame is in golgappas. Chatar Patar is conceived as a chain of diners that serve the exquisite kinds of panipuri. Other than this, it additionally furnishes you with other street food like bhel and many more. 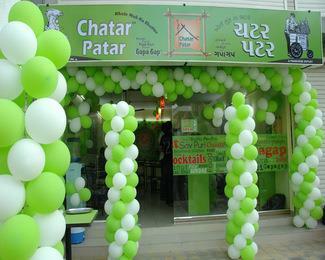 Chatar Patar is that startup which offers its franchisees also, which is an add-on to their list. As franchise business is ever growing, why not to invest in the same. If you’re a genuine food lover, then this category will best suit your requirements. In this category, you can have numerous options and models for investing purposes. There are nano, kiosk, hangout and mega store options with different investments, menus, areas, franchise fee and royalty. The advantage of having this franchise or food stall is that it’s easy to run. All the more significantly, you get end to end support and value of this particular business model. You get perpetual development opportunities and growth prospects for the same. So just turn off the stove, wrap up the leftovers and start investing.